Nintendo said a main fan site was hit by a wave of illicit login attempts in Japan over the last month, with attackers gaining access to nearly 24,000 accounts containing users' real names, addresses, phone numbers and emails information. 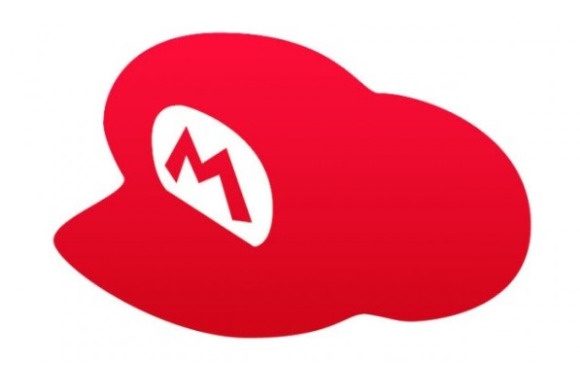 The company said its "Club Nintendo" site was the target of mass login attempts, with attackers using a list of logins and passwords that were probably obtained from a different service outside Nintendo. The company said nearly 15.5 million logins were attempted, and 23,926 were successful. Nintendo said it first became aware of the illicit logins on Tuesday evening after a large number of access errors on the site. On Friday, the company issued a press release saying it had suspended the accounts that were accessed illicitly and sent emails asking their users to reset their passwords. The company said its investigation showed the illicit logins had been occurring since June 9. "There were scattered illicit attempts to login since June 9, but we became aware of the issue after the mass attempt on July 2," said company spokesman Yasuhiro Minagawa, adding the login attempts were limited to Japanese accounts. The site, which operates globally, has about 4 million users in Japan. Club Nintendo offers gamers points ("coins" in some countries) in exchange for registering their Nintendo products and answering user surveys, so it handles no financial information. The points can be saved up and exchanged for promotional goods, but Nintendo said it had detected no points that were used as a result of the illicit logins. Other Japanese firms have also been hit by mass login attempts in recent years. In 2011, Sony said it had suspended 93,000 accounts on its online gaming and entertainment sites after a large number of unauthorized login attempts.